Bookarun, how it all started. Well, where to begin? What’s this ‘bookarun’ thing? 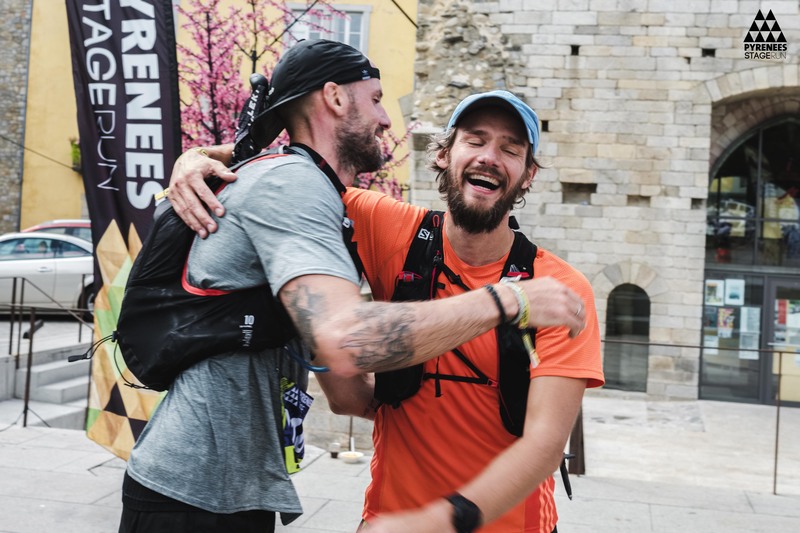 First of all, we (Thomas & Johan) share one similar passion: running… Running, as in: short powerful runs, peaceful morning runs, multistage runs abroad, marathons, 10K speedruns, trailruns… We love it all & do it all. it’s an ‘all day, every day’ thing and we found each other, sharing that same passion. How it started? 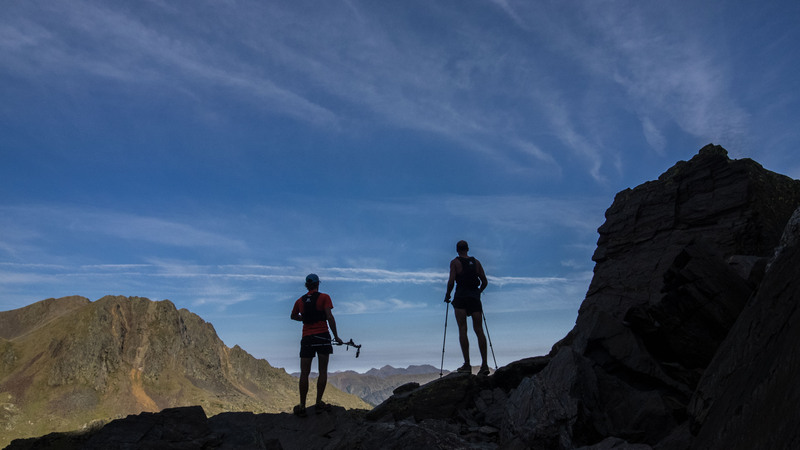 With a cup of coffee and the crazy idea of running a multistage run in the Pyrenees. So we booked our flights there and then, and did exactly that! 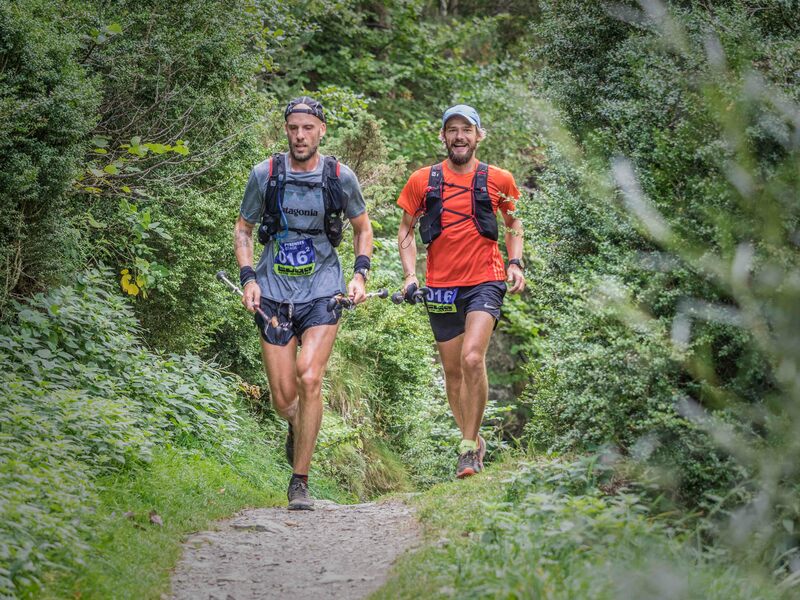 The #PSR2017 (read all about it on our next blog) is a 7day journey through the Pyrenees, running more then 240K with over 15000M of ascent. It’s safe to say, during these 7 long days, we had a lot of time to talk new ideas, share our dreams, look for new goals and crazy adventures. ‘Bookarun’ was born. 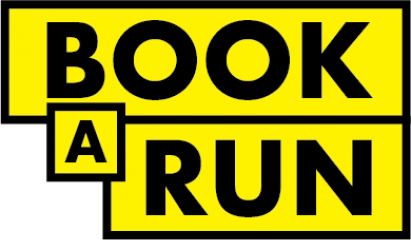 Bookarun: a running platform that does two things. 2/ and most important to us: start a community, from and for runners. So we invite everybody to come and run with us. 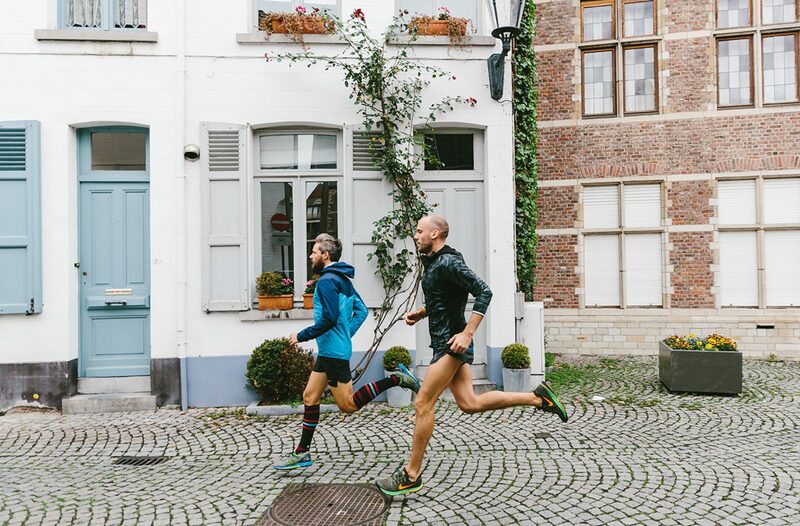 To discover our city, Mechelen or to go for a long run in good company. We truly hope to inspire people to get out there, run, enjoy it and live it. Next PostNext Mechelen, what to see and expect. Part 1.